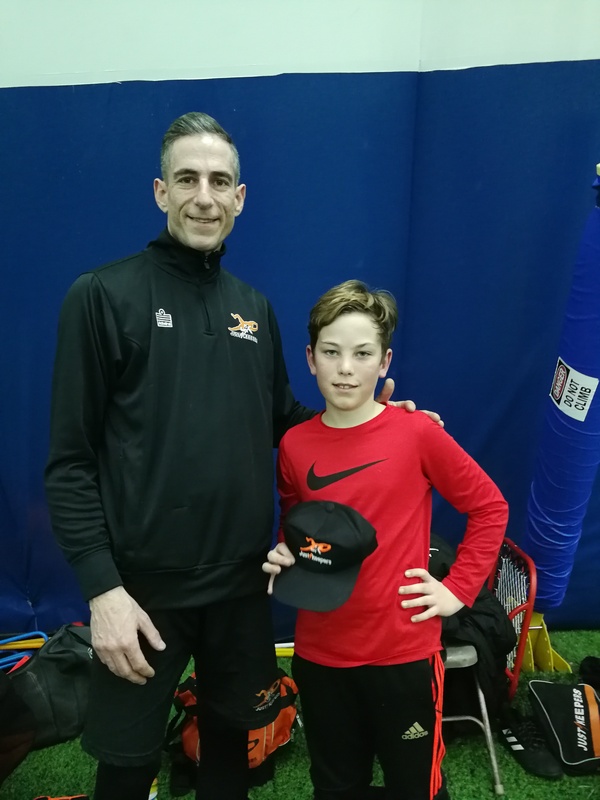 Just4Keepers Hamilton/Cambridge Goalkeeper Training Academy J4K Glove & Swag Contest Winner’s for March & April are…. 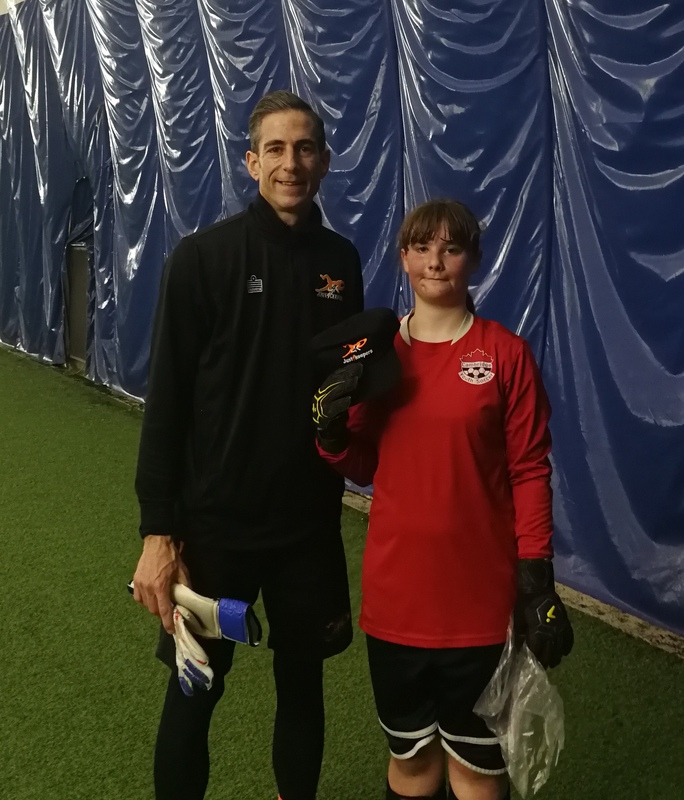 Congratulations to our Lucky Winners of the Just4Keepers Hamilton/Cambridge Goalkeeper Training Academy J4K Glove & Swag Contest for March and April!!! 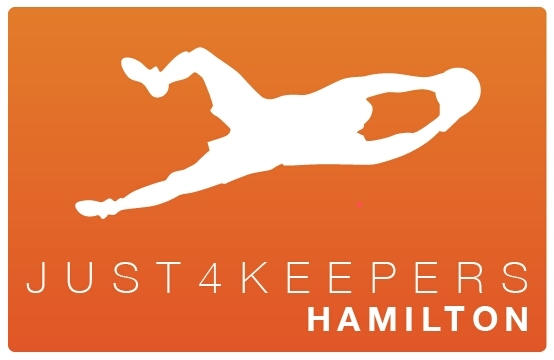 At the end of every month, one lucky registered member from either Just4Keepers Hamilton or Just4Keepers Cambridge Academy Fall & Winter 2018/19 will have a chance to have their name randomly selected from the group to win a chance at a FREE Pair of J4K Gloves or J4K Swag!!! I have announced both winners for our final draw for March and April. If your name is listed…Congratulations as you are the lucky Winner!!! Just4Keepers Hamilton is proud of all the Academy Goalkeepers who are doing their Goalkeeper Training in Hamilton or Goalkeeper Training in Cambridge as they all have been working very hard with great commitment and continued the standard during our Fall/Winter Academies. Looking forward to that continuing through the Spring/Summer!! !